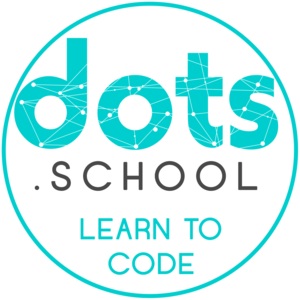 dots SCHOOL is a 9-week full stack bootcamp located in Beverly Hills. dots SCHOOL is designed to teach future entrepreneurs the technical skills to turn ideas into products. dots SCHOOL uses a hybrid model for teaching with an in class, auto-correcting and scoring platform, from European bootcamp Le Wagon, as well as a pair based learning system mixed with a project-oriented curriculum taught and supervised by two teachers for 20 people. An email with these details has been sent to dots School. You've already applied to this scholarship with dots School.